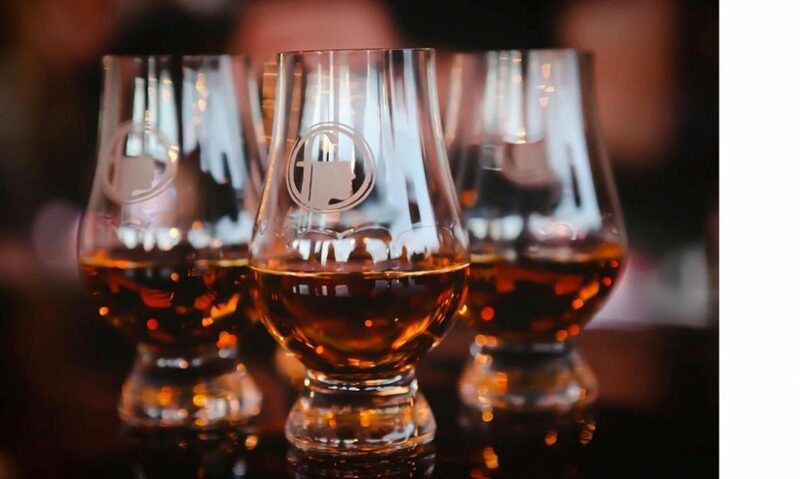 JOIN US FOR OUR SECOND BOURBON PAIRED DINNER! 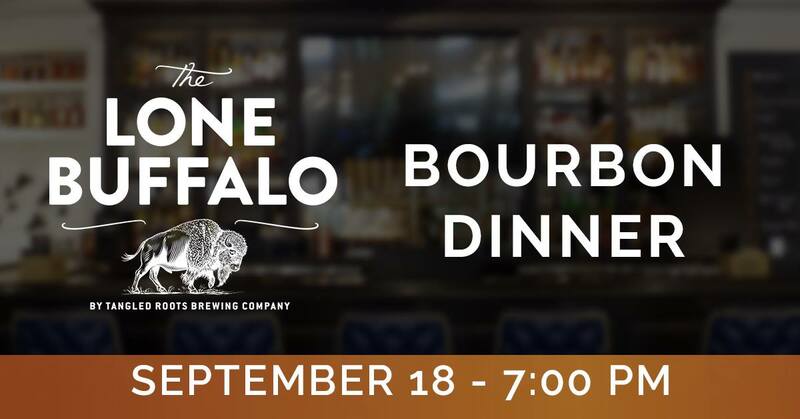 Dinner starts at 7 PM in the Lone Buffalo Private Dining Room and upstairs area. 4 course dinner with Bourbon pairings. $50* per person.